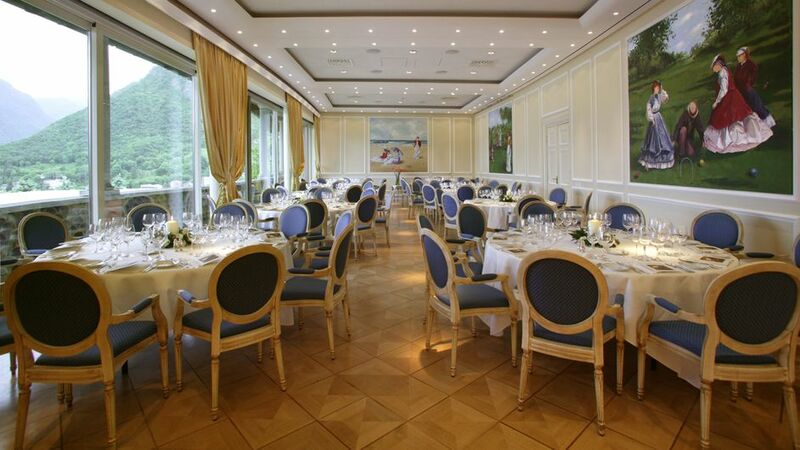 The locations for business meetings are chosen with great care in order to provide you with everything you need. 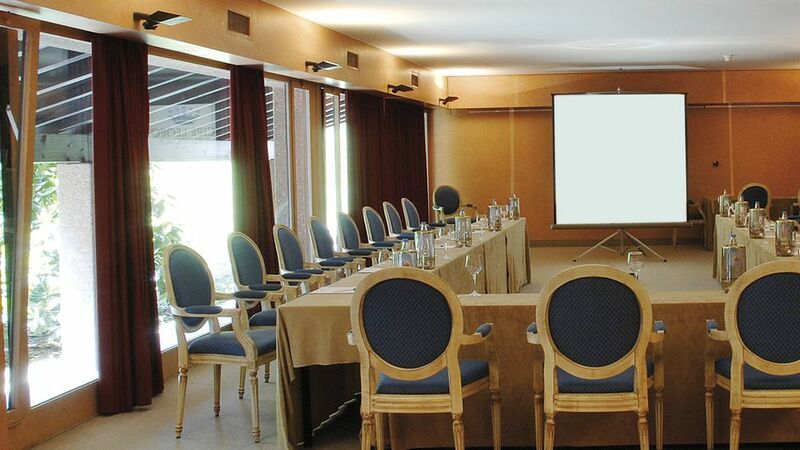 The Park Hotel Principe has one room for conventions or meetings that is used when all the meeting rooms of nearby Villa Principe Leopoldo are occupied. Therefore most of the time, our facility becomes useful to accommodate the participants of the conferences held at the Villa who wish to find greater peace and quiet and privacy. Thank you, we received your request. Our staff will get in touch as soon as possible.